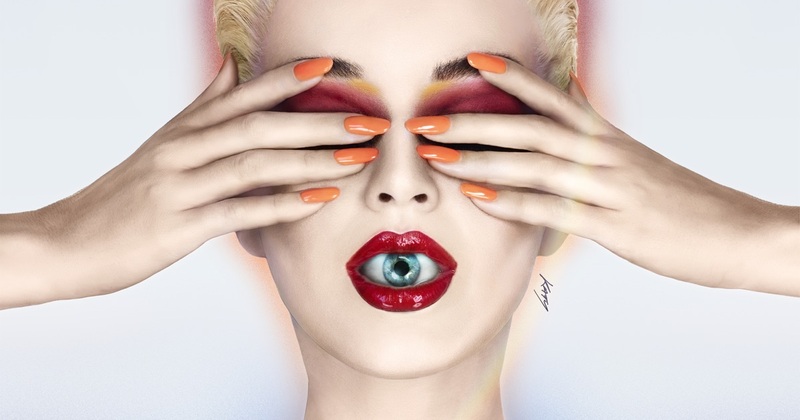 Katy Perry - Swish Swish ft. Nicki Minaj from Witness album. This song is written by Duke Dumont, Katy Perry, Nicki Minaj, Promnite and Starrah and produced by Duke Dumont, Noah "Mailbox" Passovoy & Promnite via Capitol Records. "Swish Swish" is in the key of G sharp Major, for keyboard player you must transpose up 11/2 tones to play this song on easy way. It use 7 chords on IV II III, VI IV III and VI V I II progressions. Use Down Down Up Up Down Up strumming pattern per 2 chords and you need to change chord on the up of 2nd beat.